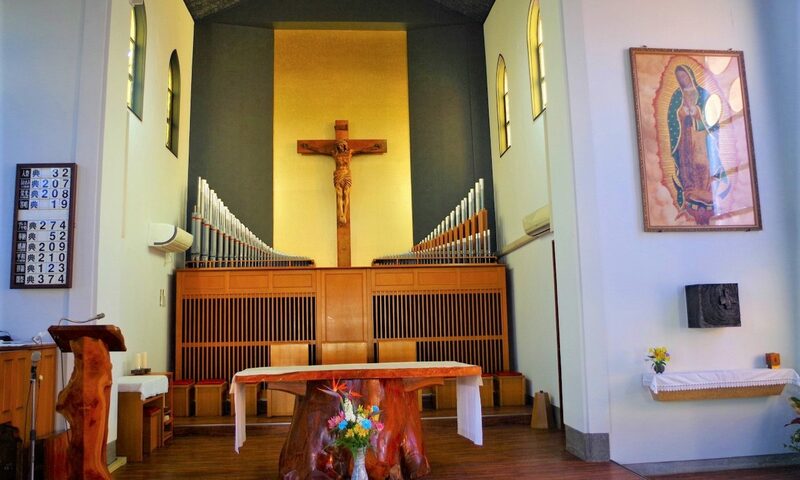 ELIM COMMUNITY is a global family of Catholic communities serving in faith, hope and love. In biblical times, Elim was the second encampment of the Israelites after they had crossed the Red Sea. 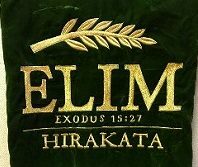 Elim Community came to Hirakata Church last October 2016 with their goal; “Go into the whole world and proclaim the word of God.” Together with their leader, and the rest of the members, we invite and we welcome all of you to join us in our bible study. Every 1st Sunday of the month, we hold a Cluster Gathering wherein all the members of different chapters come all together in celebrating God’s presence in our lives at Kadoma Church. Every 2nd Sunday, we are here at Hirakata Church from 12:30 to 2:30 in the afternoon, and every 3rd and 4th Sundays, we will be at Kadoma Church proclaiming the Word of God.